Cat on a hot thin roof. 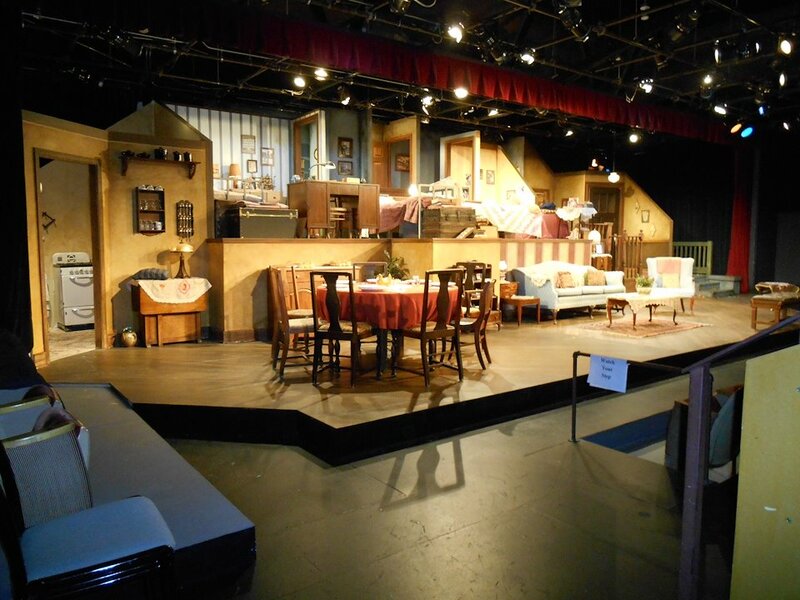 Production tips from Seagull Works Scene Shop. Do you have a special project or production on deck, and find your budget has already gotten out of control? Consider Seagull Works your early stage professional consultant and eliminate the issues. As shop owner I constantly get projects requesting an estimate, and many, if not all of them are significantly over-designed. For example, the limit of a budget can be $14,000, but designers are not feeling the limit and begin creating very expansive designs, which are equal to $24,000! 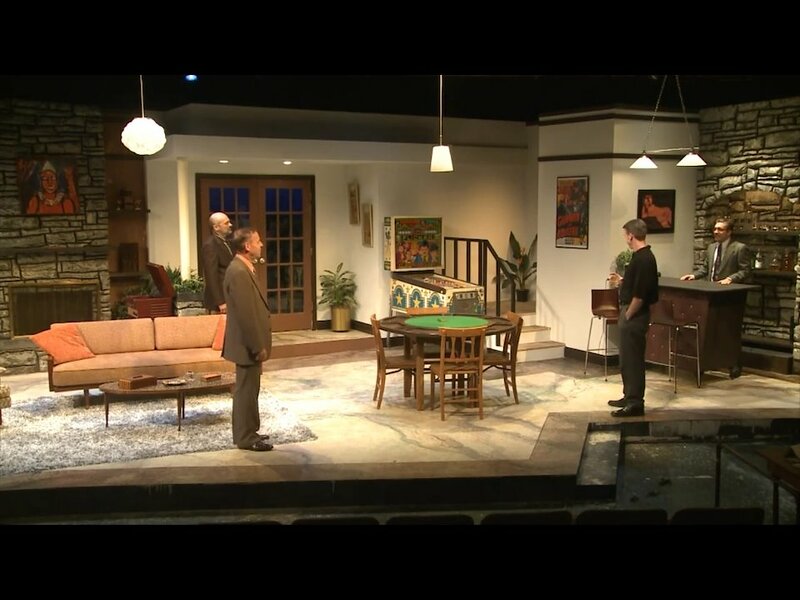 From there a very painful process begins – cutting the design in order to meet the budget numbers and the task of scaling back the scenery to meet a $14,000 budget from $24,000. Theaters should consider consulting with our shop earlier in the project. With our expertise, we can direct and consult a designer on costs before the final design is completed – and help you avoid making cuts to your scenery. 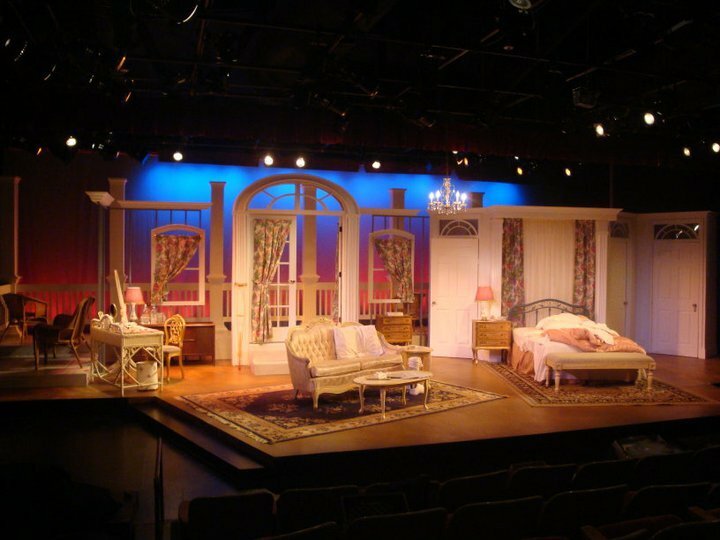 Theaters can also hire our experienced designers direct, which means we will create design for your exact budget and not a dollar more. No painful cuts! With our award-winning vision and expertise, we can consult with you at the idea or sketch level and provide adjustments and exclusive tips that can help you significantly lower your costs. Seagull Works is your one-stop source for all of your design needs, with award-winning designers who will work with you to help reduce and reclaim your budget. Contact us today! Odd Couple. Designer Ray Toler. 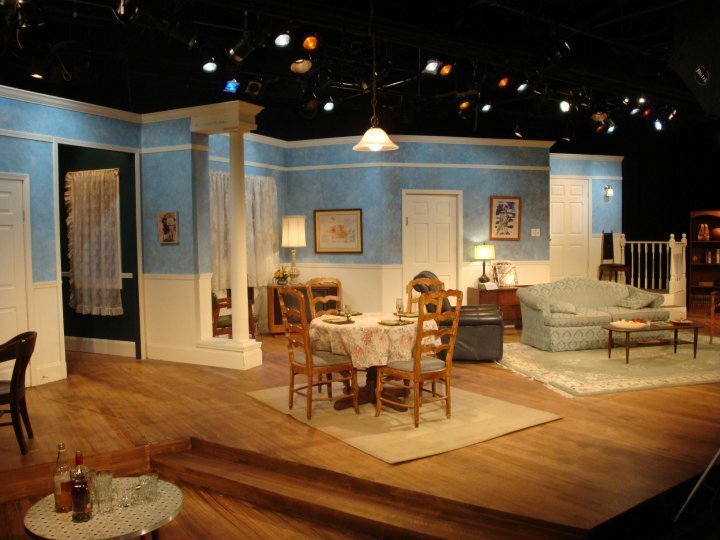 Set construction by Seagull Works SceneShop.